See scan - perfect condition. This is a very nice and rare Bulgarian Royal 1926 commemorative medal for the 50 years anniversary of the April Revolt of the Bulgarian people against the Ottoman Turkish Empire. Both sides show the portraits of the 2 most famous Bulgarian heroes of that time - Vasil Levski and Hristo Botev. Very nice and rare piece. 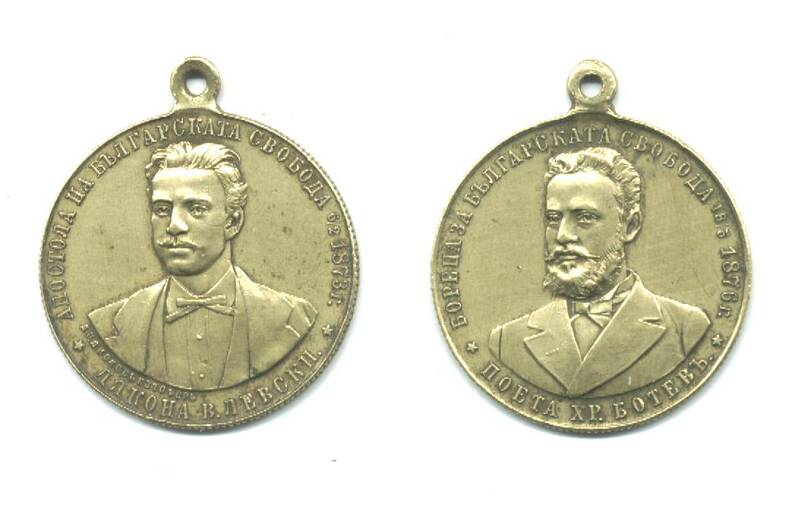 1920 Bulgaria Royal Macedonia TAKEV medal !